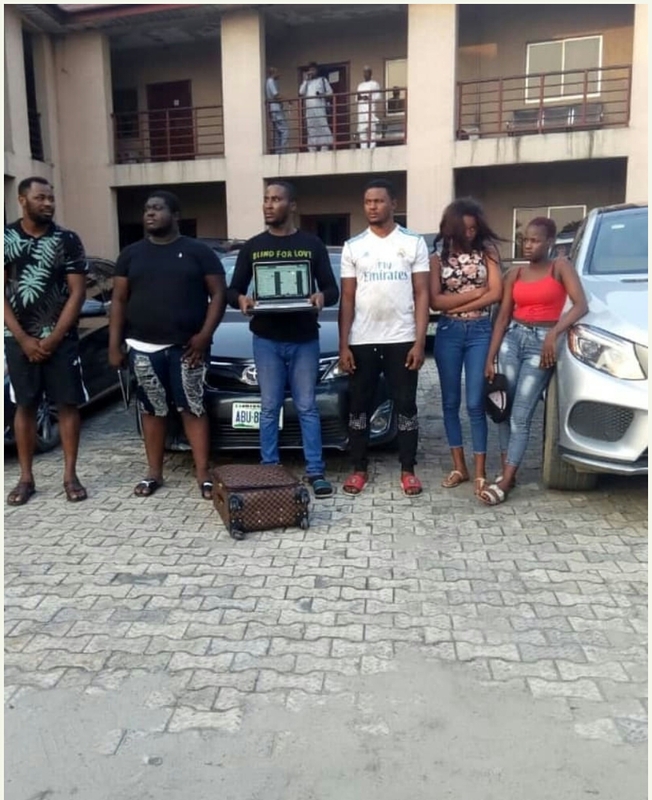 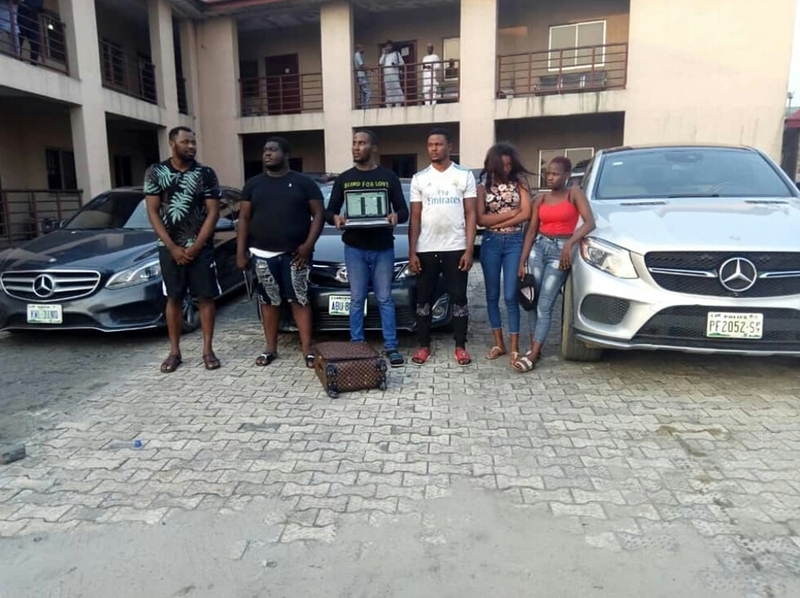 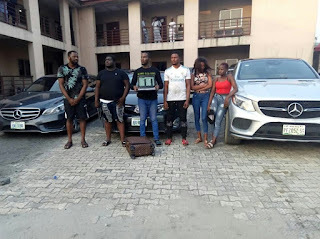 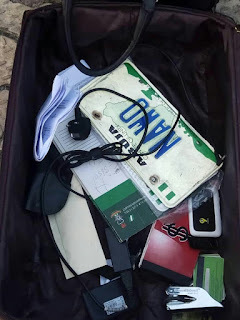 EFCC, Port Harcourt Zonal Office have arrested six suspected internet fraudsters at their hotel hideout in Rumuigbo, Port Harcourt, Rivers State. They were arrested on Friday, February 1, 2019 in a sting operation. The suspects, comprising four men and two ladies, are: Oghenekewe Innocent Akinnawo, Kemka Godseat Amadi, Revelation Macaulay, Damilola Adedoyin Oyinloye, Mary Ndubuisi and Jennifer Vandi. Others are four iPhones, four laptops; one iPad, one iron sealed stamp; cheque books, car number plates and two unused bullets. 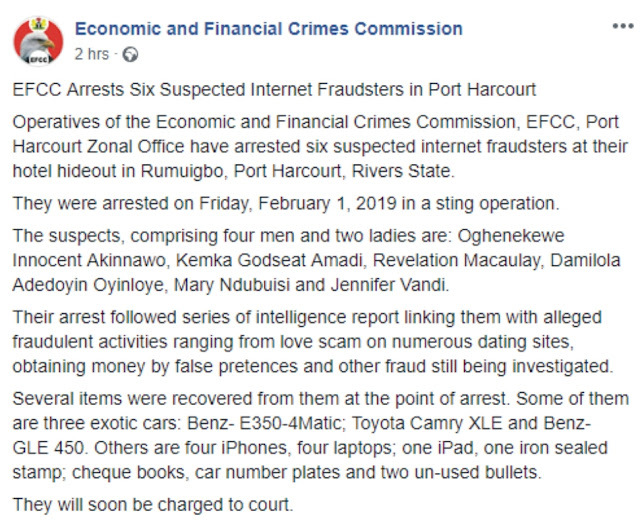 They will soon be charged to court.